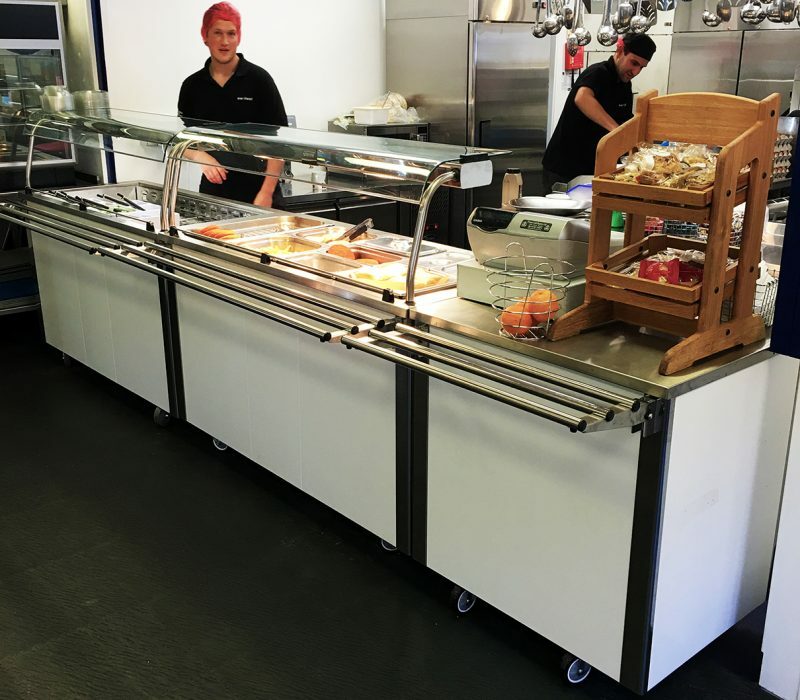 Elite Foodservice design were contacted by Mizkan the owners of the famous Branston Pickle brand to transform their tired staff canteen area. 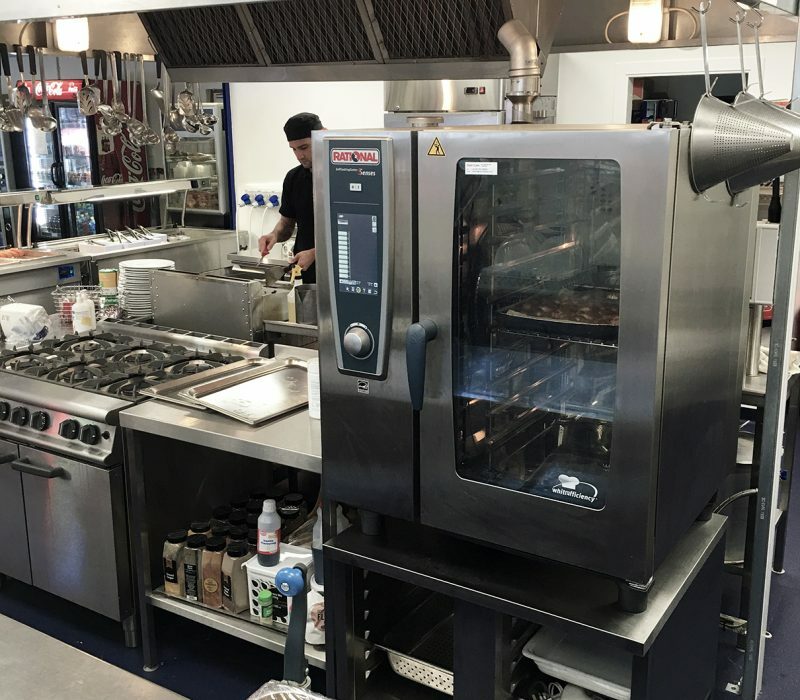 The project required the full range of services offered by EFD including detailed kitchen and food servery CAD design layouts, specification and installation of state of the art cooking equipment including a new ten grid Rational combination oven. 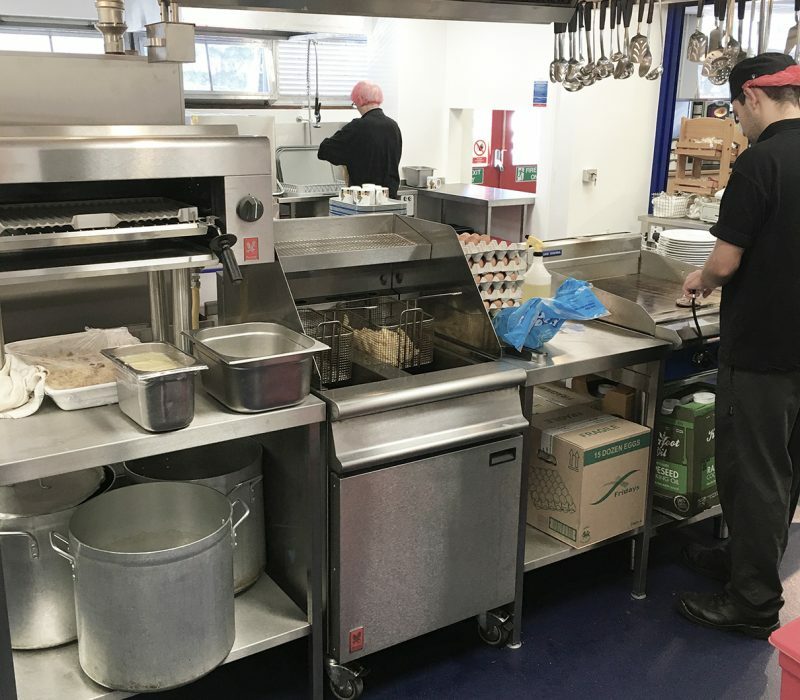 EFD completely rebuilt the kitchen from the ground up and acted as main contractor on site. A new Altro safety floor was laid with the kitchen walls completely covered in Altro Whiterock cladding, Altro hygienic door sets were also manufactured in house and replaced all the worn out kitchen doors. New LED lighting was also fitted into a hygienic ceiling also supplied and fitted by EFD. Mizkan is a high profile food factory where the strictest standards for hygienic finish for all areas of the factory are essential for the day to day safe operation. Elite Foodservice Design met and exceeded the criteria set by the client and handed over a completed turn-key facility on time and within budget.